What is Central West Toronto Health Link? Central West Toronto Health Link (CWTHL) is an initiative that will coordinate care at the local level for high needs clients/at-risk children and youth. Central West Toronto Health Link is in the last phase of a multi-phase implementation program in the Toronto Central Local Health Integration Network (TC LHIN). There are a total of nine Health Links in sub-LHIN areas within the TC LHIN. Newly established, Central West Toronto Health Link will improve care for individuals with complex conditions and at-risk children and youth, by bringing community health care providers together quickly to coordinate care and share information effectively. Reconnect Mental Health Services is the lead coordinator for CWTHL. 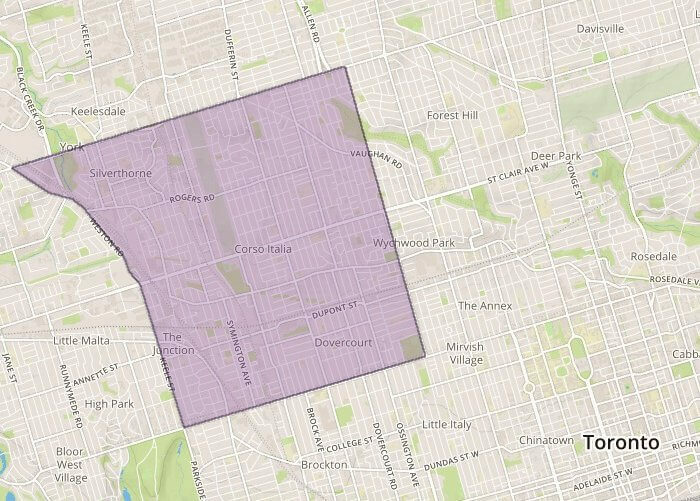 Central West Toronto Health Link includes 112,000 individuals and is defined as Eglinton Avenue to the North, Bloor Street to the South, Christie Street to the East, and Keele Street/Weston Road to the West. Working together, providers in the Central West Toronto Health Link will be designing a care plan for each client to connect them more quickly with home care services, family doctors, specialists, and other community supports including mental health services. We place individuals and family care providers at the centre of the health care system. Five per cent of clients account for two-thirds of Ontario’s health care costs. For more information, please contact the Central West Toronto Health Link.